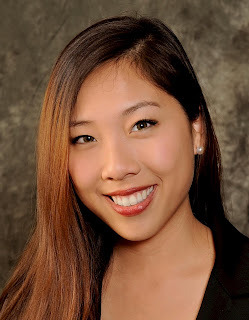 Hi Stephanie, I found your blog not too long ago. I have my interview with USC tomorrow. Your blog is so helpful. Thank you and congrats! 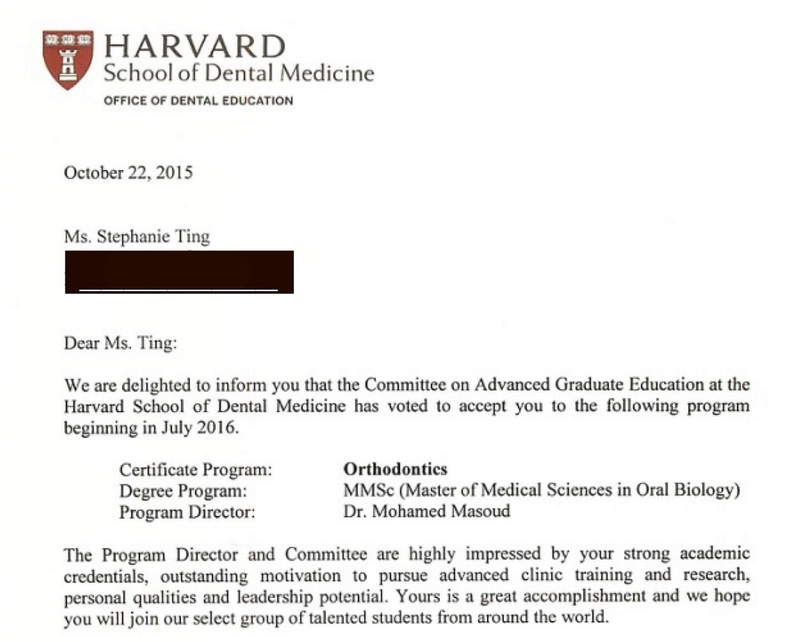 Hi Stephanie, I've been following your blog and your dental school journey ever since when I was a pre-dent (now a D3!)! 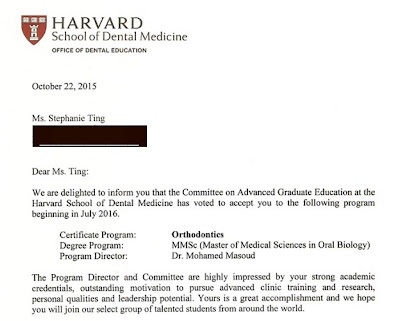 Glad to see that you're updating it again and congrats on getting accepted to Harvard ortho! I'm looking forward to reading more about this new exciting step in your life!